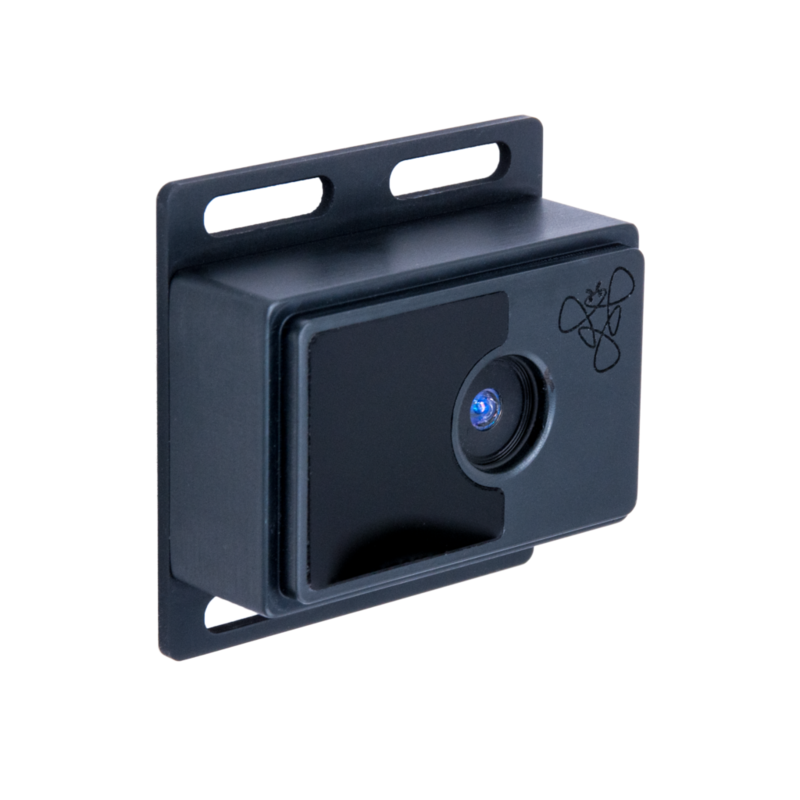 Small, lightweight, high-performance 2D and 3D robotic Time of Flight sensors and solutions for monitoring, mapping, SLAM, collision avoidance and many more robotics applications! 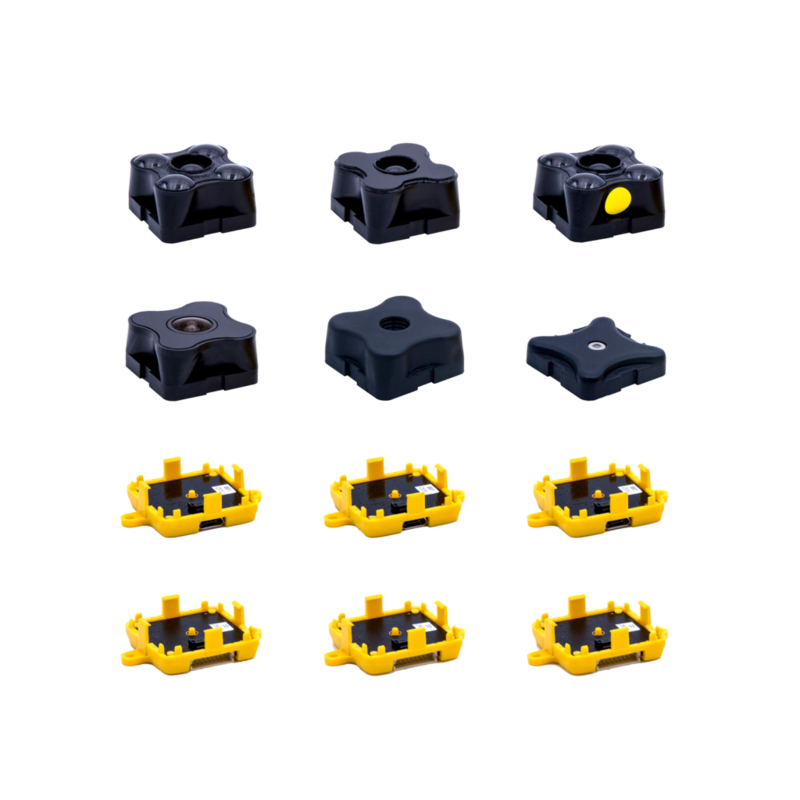 Using LED Time-of-Flight, Terabee technology (branded TeraRanger) includes small, lightweight and high-performance distance and ranging ir sensors for robots. The maximum reading distance is up to 60 meters and for some sensors data update rates can be as high as 1000 readings per second. Typical weight of a sensor is just 8 to 12 grams. 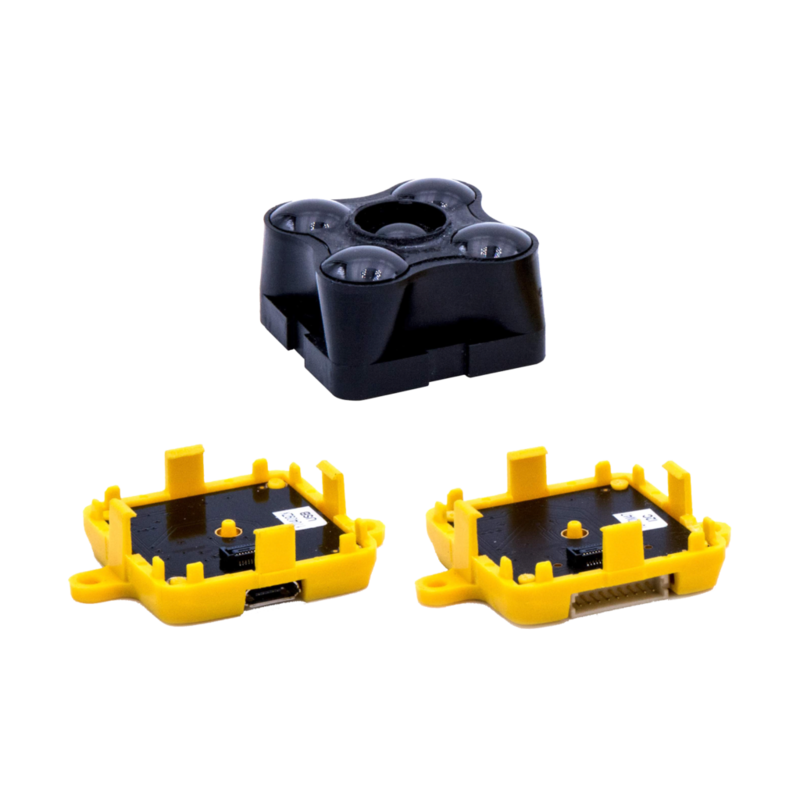 TeraRanger offers plug and play simplicity and cross-talk avoidance when using multiple sensors. 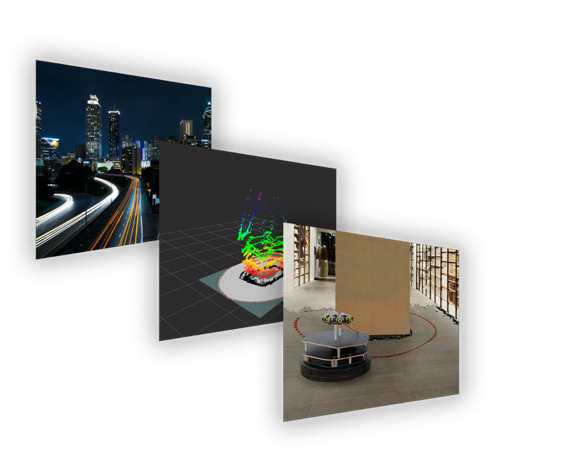 A simple Plug and Play approach to using multiple sensors on a single power and data hub makes it easy to setup custom sensor arrays for multi-axis, multi-sensor use, and gather a selective point cloud for your control system. 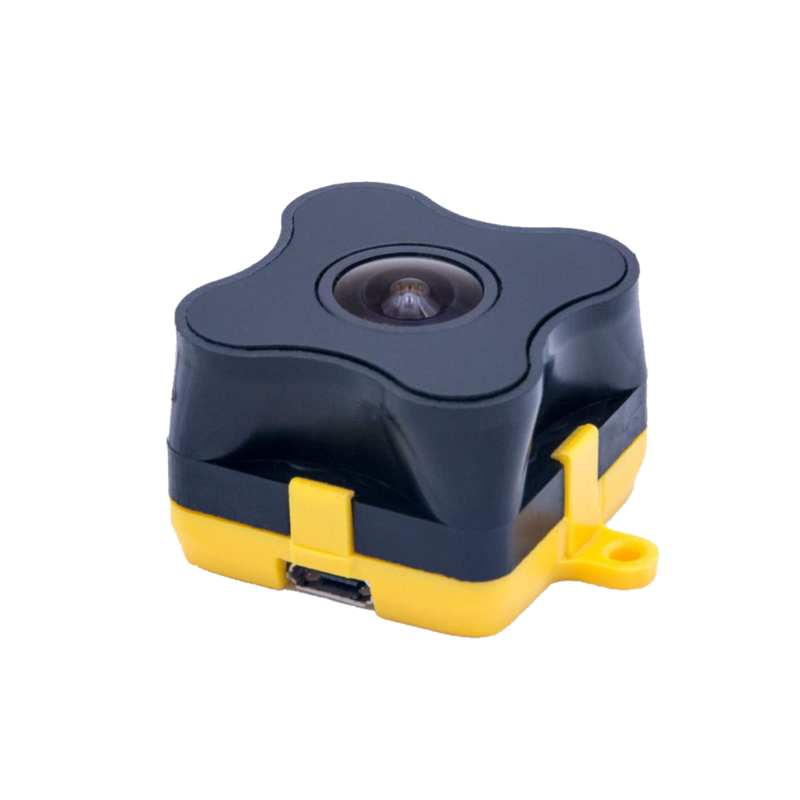 TeraRanger technology is ideal for airborne and ground-based mobile robotics, including Drone altimeter and collision avoidance sensors for robotics ; Mapping and navigation sensors; Simultaneous Localization and Mapping (robotics SLAM). For industrial robotics we enable: Presence and position monitoring; Object recognition sensors; Counting and profiling; Access protection and human-machine interface. Terabee technology is a modular and flexible sensing platform delivering high performance at lower cost. Born for robotics our ‘technology bricks’ can be quickly organized, optimized and industrialized to meet your specific needs.